(3)Direction For Use :- 1 to 2 t.s.f. once or twice a day ( Dose depends upon age, weight & illness of the individuals). OR as directed by physician. 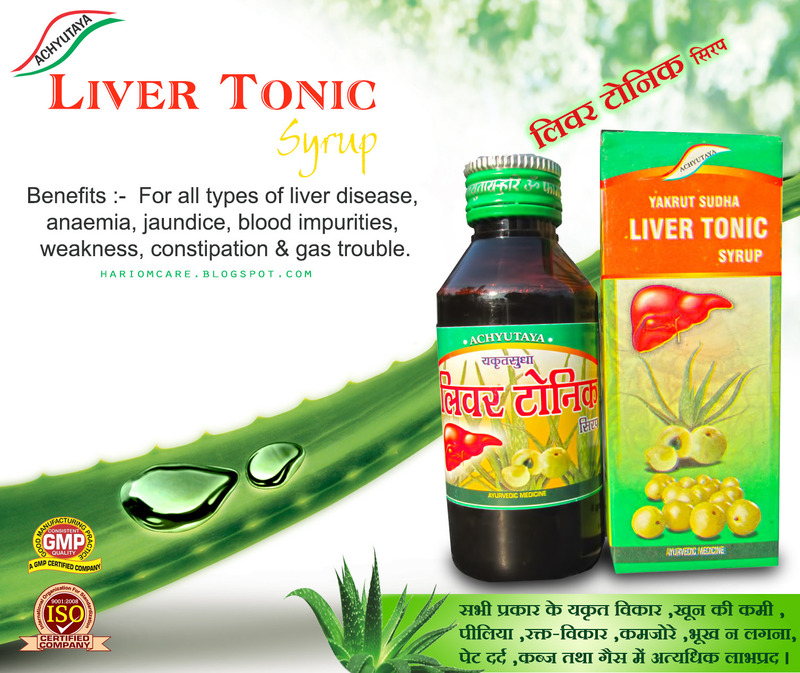 (4)Benefits :- For all types of liver disease, anaemia, jaundice, blood impurities, weakness, constipation & gas trouble.